Est. delivery Apr 23-24 if ordered today. Details. Only 221 in stock. Additional quantities will deliver at a later date. 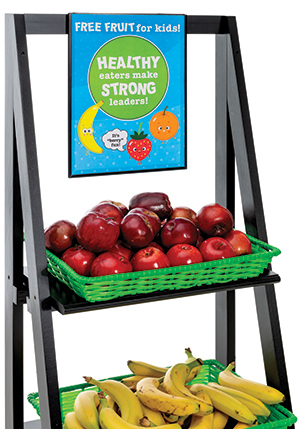 This Edge View wire shelf label holder is created to improve the appearance of self-service shelves. The unit is specially engineered for Metro brand wire-shelving. 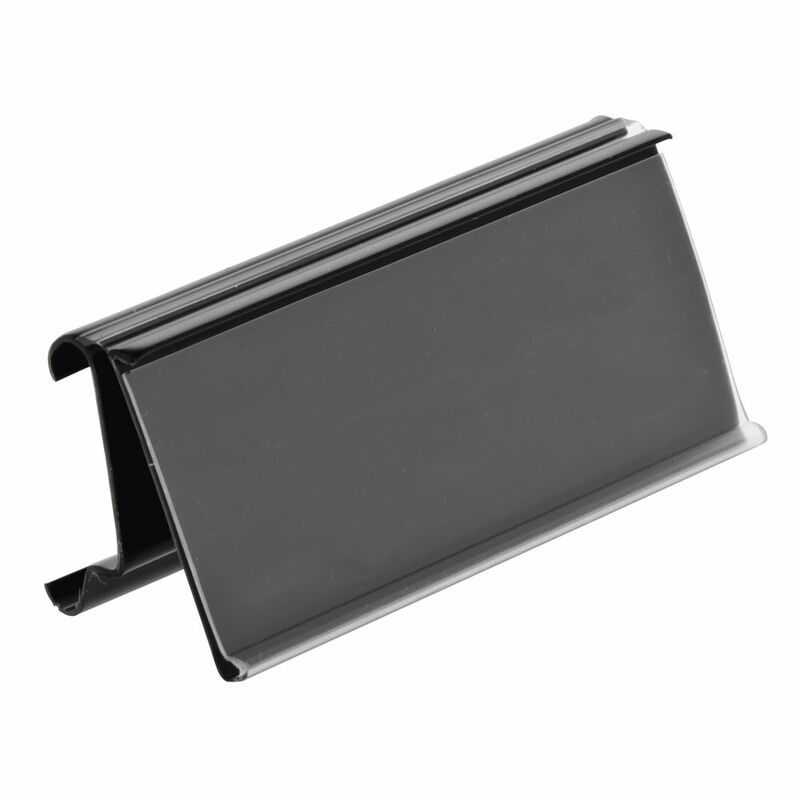 This wire shelf label holder features a unique hinged tag-holder that easily flips up quick product removal. 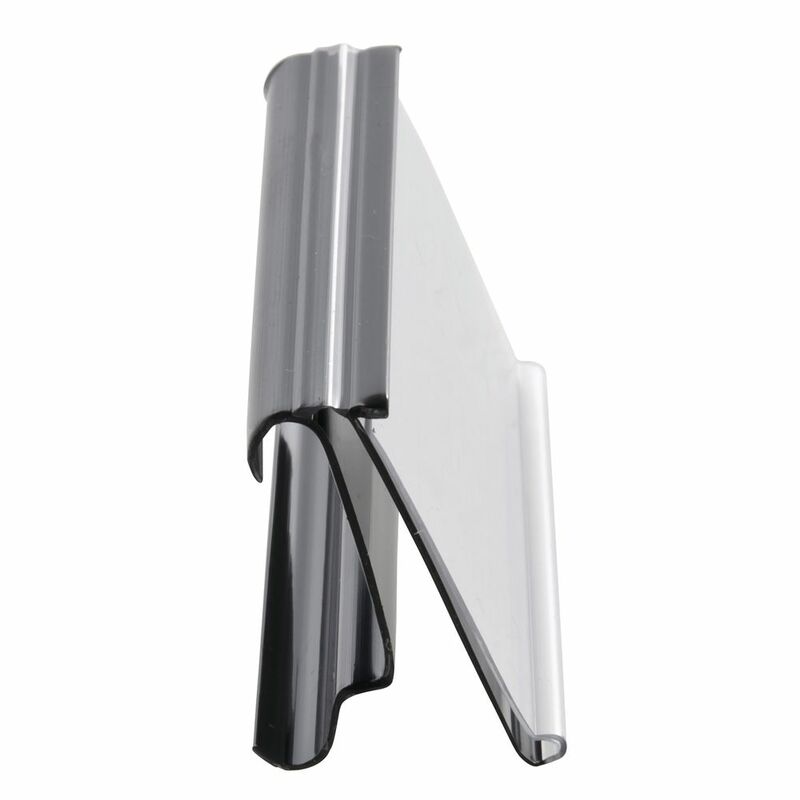 The item has a see-through window that protects the labels and holds them securely in position. 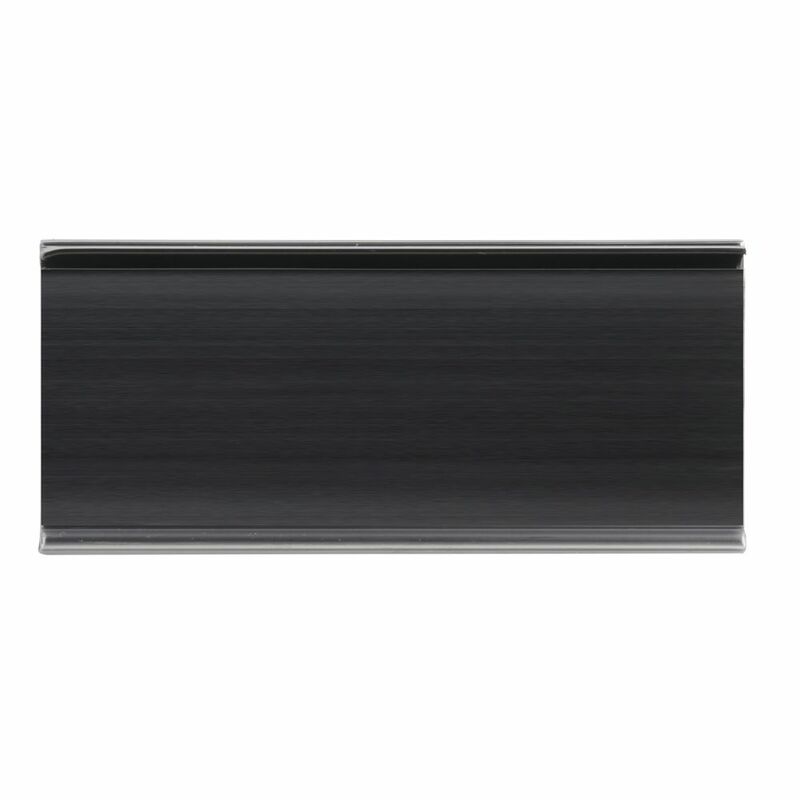 The slick black molding makes sure the information is noticed by the customer. This perforated printer paper is a great way to make product information available to the customer. The 8 1/2" x 11" (L x H) letter sized sheets are pre-cut to 1 1/4" x 2 1/2" (H x L) tabs that will tear-away easily. This perforated printer paper slides into the see-through window on supermarket shelf edge molding for cost-effective advertising. The pages have a 28 pound BOND composition with a matte finish. Each case contains two packages of 500 for a total of 24,000 inserts.